Imbued with a unique bond, twins Alderan and Aria have never left each other’s side. 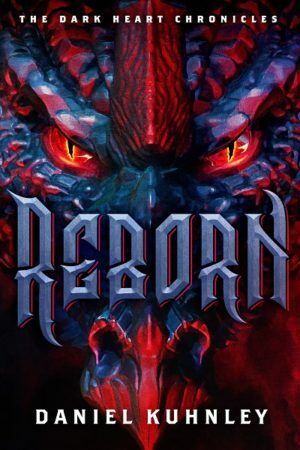 But when a ruthless attack severs their connection, the warrior Aria must endure a cruel prison while her timid brother must cross a kingdom to save her. Struggling to survive, the twins’ magic blooms within them… as a sinister being hunts down their incredible powers. 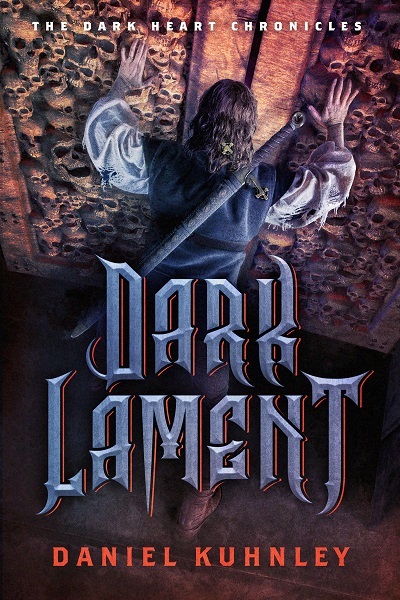 Dark Lament is the first book in The Dark Heart Chronicles epic fantasy series. If you like vivid new worlds, action-packed adventures, and courageous characters, then you’ll love Daniel Kuhnley’s ominously imaginative novel. Buy Dark Lament to embark on an epic quest today!